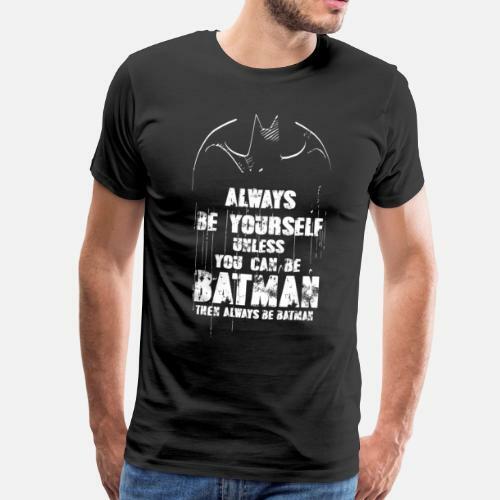 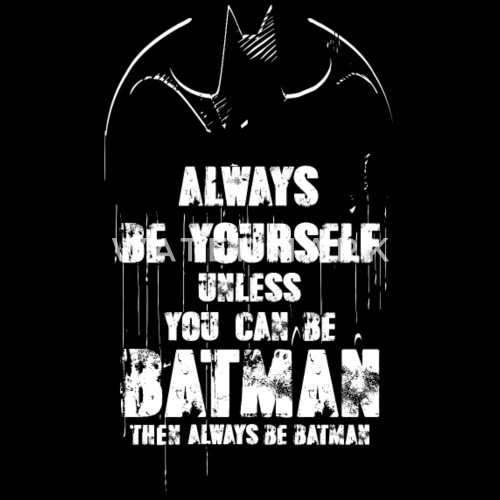 Always be yourself, unless you can be Batman-then always be Batman. 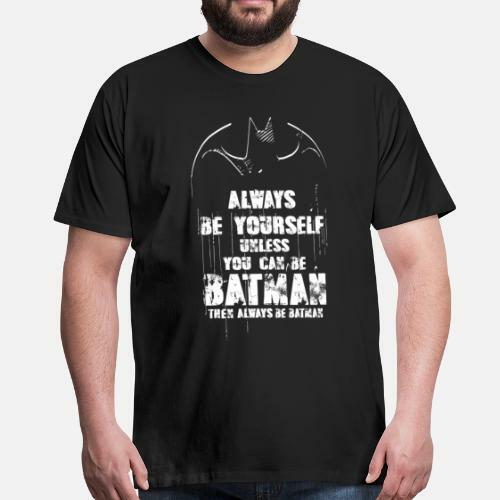 Who wouldn't want to be a crime fighter by night and a billionaire by day? 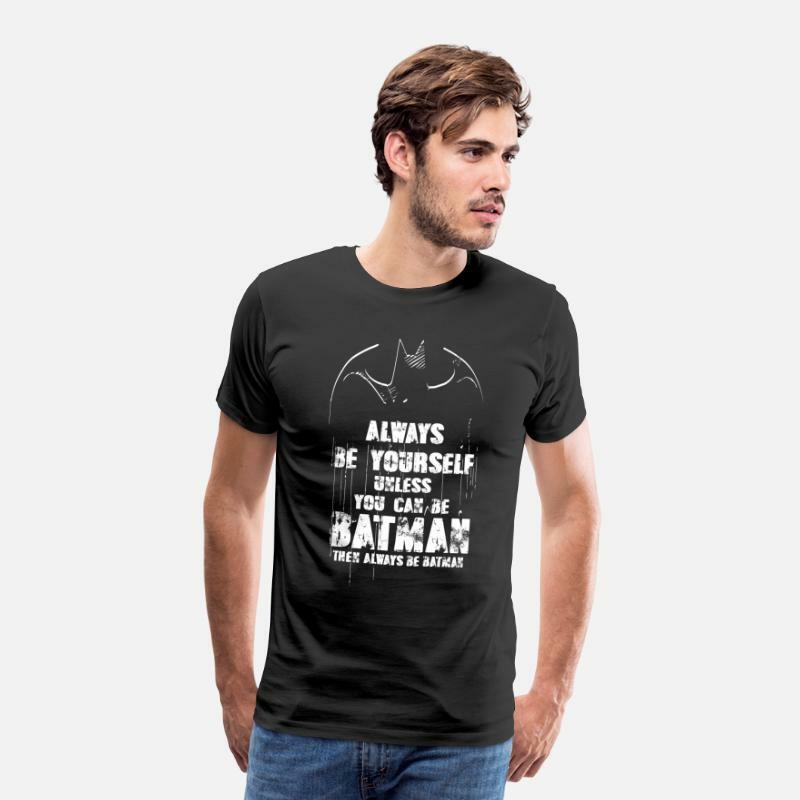 Funny slogan product from the official Batman collection.